We publish books and stories for children and students in colloquial Arabic, the spoken Arabic that children hear and speak. ‘The Girl Who Lost Her Imagination’ was published in 2015. It is about a young Arab girl named Sheherazade who enjoys exploring the colorful world around her. One day she wakes up and realizes that she has lost her imagination. Sheherazade's home is New York City, where the streets around her home provide endless material for her active imagination. The translation of the story is available here in English. 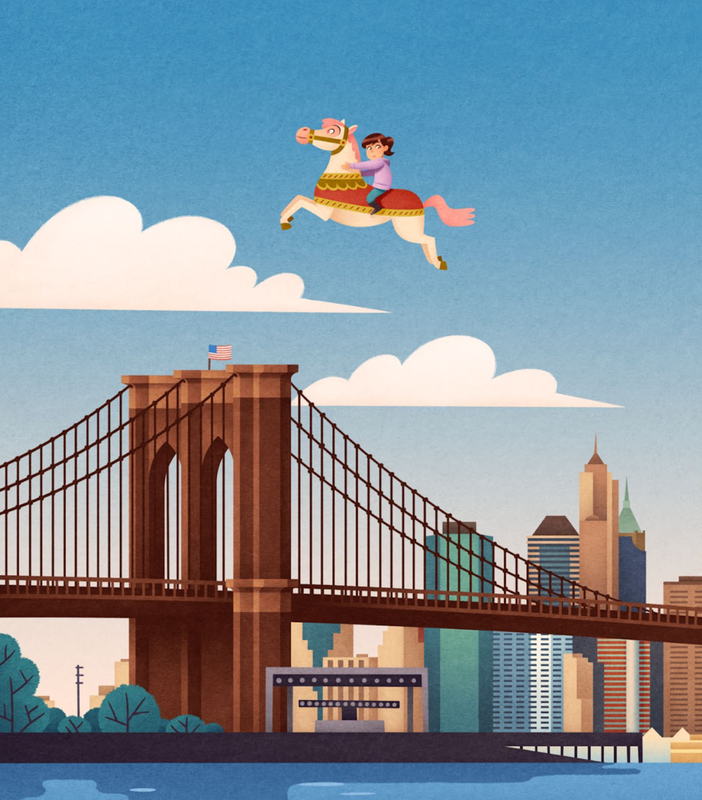 Our second book, ‘Where Shall I Hide?’ is a sequel that brings our heroine Sheherazade out into the big city of New York, from the Bronx Zoo to Coney Island, while learning about shapes and sizes. It has new characters and the same bright and cheerful illustrations as the first book. The translation of the story is available here in English. Our two books are now available in both the Egyptian dialect and in the Shami dialect, which is spoken in Palestine, Jordan, Lebanon and Syria. It would be lovely one day to expand this to as many Arabic dialects as possible. Stories are how we talk to the world, and how it talks to us. Let's tell stories!